Summer vacation has come to a close and the kids are all back to school. 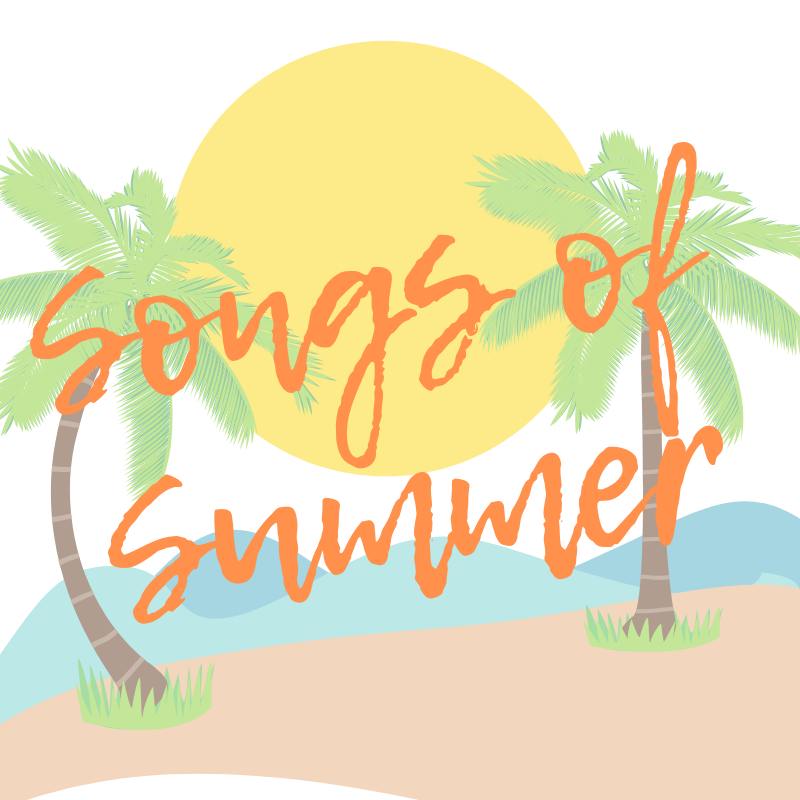 With fall starting this weekend, it seems the perfect time to wrap up and report on our "Songs of Summer" quick poll. We had a fantastic turnout, with more than 3,900 people chiming in to declare their favorite hot weather song. 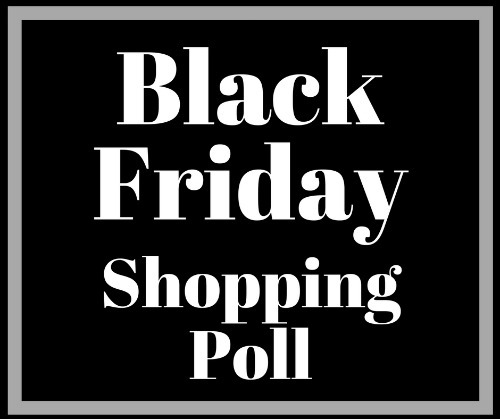 Read on to see how many votes your favorite song collected.